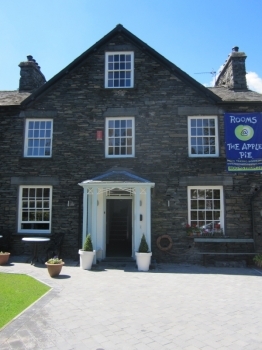 Established in 2012 we have a choice of eight bedrooms available at the apple pie in ambleside offering affordable boutique style accommodation rught in the centre of Ambleside. Our 7 day weather forecast for Ambleside updated throughout the day, making it ideal for planning leisure activities, travel and events. Read more about our weather forecasts. Our weather forecast for Ambleside is updated throughout the day and has been found to be very reliable for planning activities such as days out, leisure, travel, events, fishing, golf and gardening.